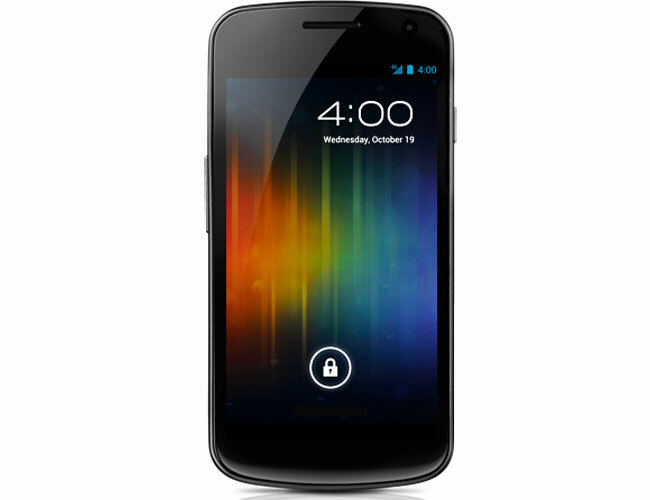 Google has this week released a new factory image for Samsung’s Galaxy Nexus smartphone running, Android 4.0 Ice Cream Sandwich. The new image now allows anyone to reset and easily restore their locked/bricked Galaxy Nexus smartphone, back to its original stock factory settings. So if you have been tweaking and developing apps and mods for your Galaxy Nexus smartphone, and pushed it a little far, resulting in a bricked device. There is now an easy way for you to return it to a working smartphone. The new Galaxy Nexus factory image is an easy to flash all-in-one script providing a single easy process, that even new Android users should have no problem using. The script has been developed and released by Google software engineer Jean-Baptiste Queru and can be downloaded here.